Millet popcorns are produced by us. 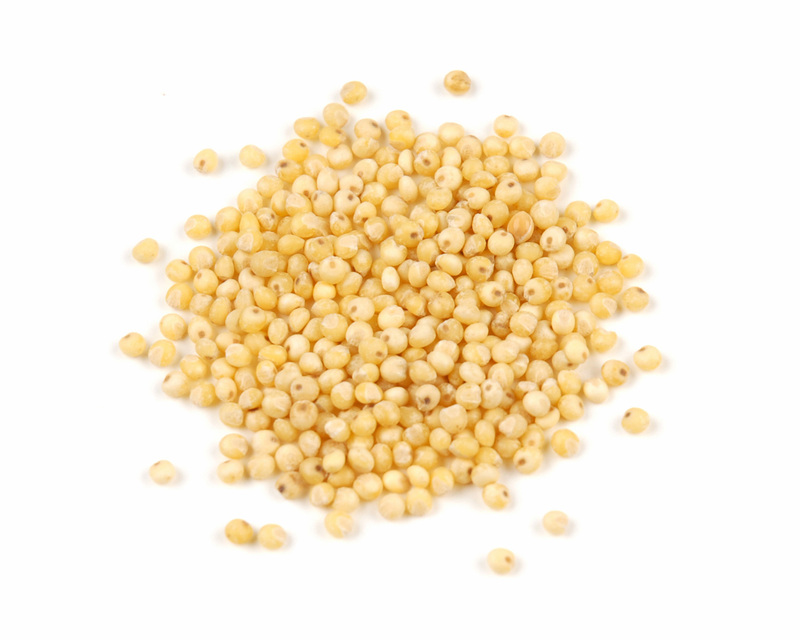 The millet in the composition of NICS is a certified bio. It is popped fat free, under high pressure. Millet is a typical cereal food, but because of its high added value ranks among the favorites of nutritionists. 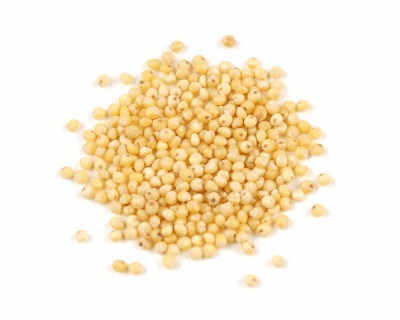 Millet does not contain gluten and is very rich in vitamins A, E, B1, B2, PP. It contains qualitative, slowly degradable carbohydrates and high protein content. Of the minerals best represented in its composition are silicon, potassium, magnesium, manganese, iron, copper, nickel, zinc, iodine and phosphorus. Little grains are a champion in silicon content among all cereals. The micronutrient is very important for mineral metabolism and immunity. In millet there is a high content of digestible protein, fibres, biocatalysts, starch, glucose, rapidly oxidizable fats. It is easily digestible without irritating the stomach.